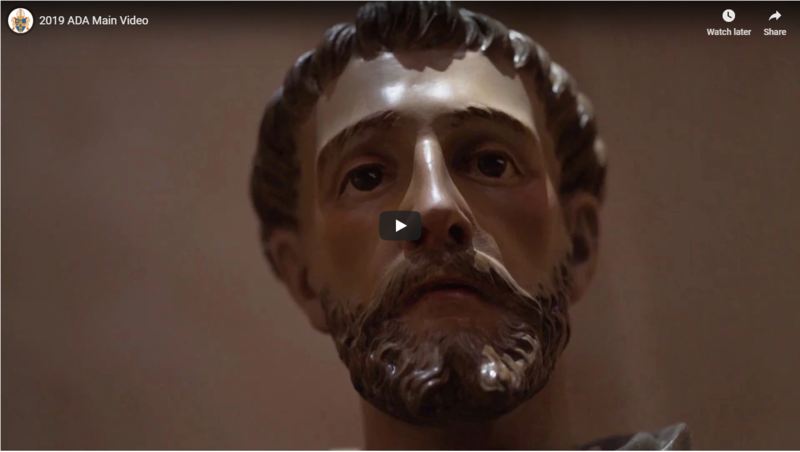 View the video directly on web page by clicking on the image or download to save to your computer by clicking on "Download"
The greatest gift any of us has is to know Jesus Christ. We were made for God and the one way to know God is through His Son our Savior. Therefore that is the greatest gift we have and it’s the kind of gift we cannot be selfish about. I urge all of you to give some moments to prayer. Ask the Holy Spirit what you should do to support Christ’s work, share God’s gifts and transform lives. Recognizing that everything we have and everything we are is a gift from God and then being grateful for and generous with those gifts is how we are all called to live. This stewardship lifestyle is a part of being a disciple of Jesus Christ and is something we ideally want to do because of God’s great love for us, rather than have to do because of a sense of obligation. Everything that the Annual Diocesan Appeal supports has this same goal: to bring Jesus Christ to others and to build up the Church. In the Gospel of John 6:1-14, a little boy gave Jesus five barley loaves and two fish, which was everything he had with him that day. Andrew, Simon Peter’s brother, questioned Jesus “What good are these for so many?” And yet, Jesus took those gifts and multiplied them to feed more than 5,000 people with enough left over to fill 12 wicker baskets. That’s what God does with our gifts every day. He takes what we offer to Him out of love, and He uses those gifts to transform lives in ways we could never imagine! We hope that you are able to see some of the ways lives are being transformed through your choice to share God’s gifts. 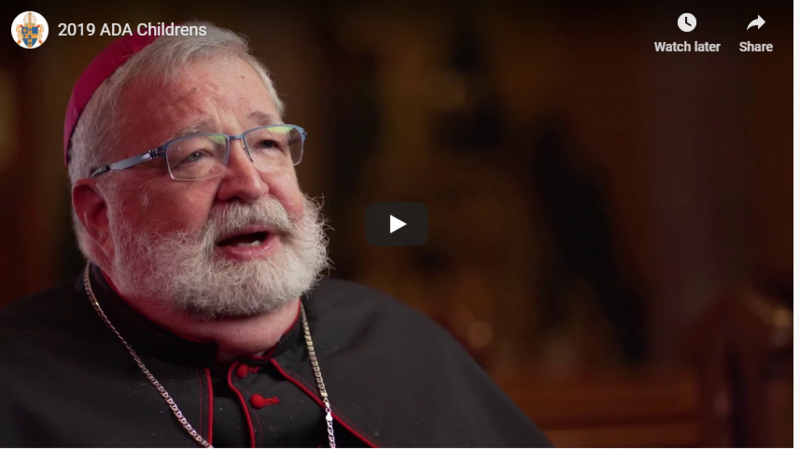 In this year’s video, you will see several ways your gifts to the ADA are transforming lives by promoting a culture of life and dignity, by bringing the good news of Jesus to others, and by forming the future of the Church. Please pray about how you will respond to God’s great gift of love. Whatever your response is, your gift will transform lives. Donate to the ADA today! 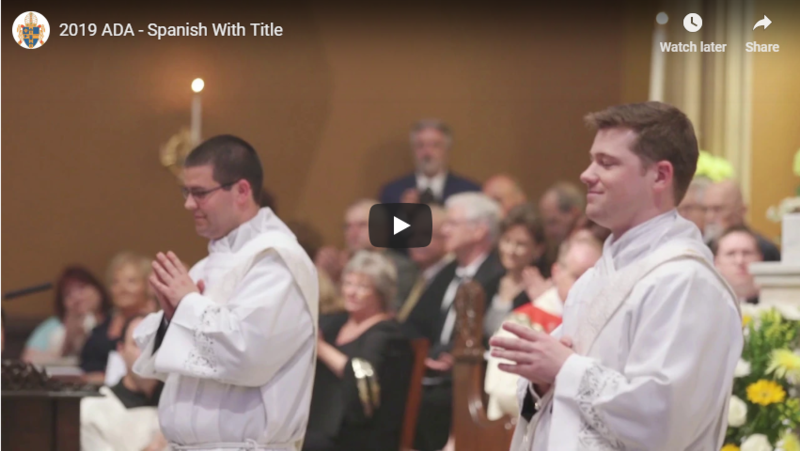 Pledges to the Annual Diocesan Appeal may be made by contacting your parish. Payments may be made by check, credit/debit card, direct debit, stock or grain donation, or online. Every one of our parishes is the beneficiary of the Annual Diocesan Appeal! 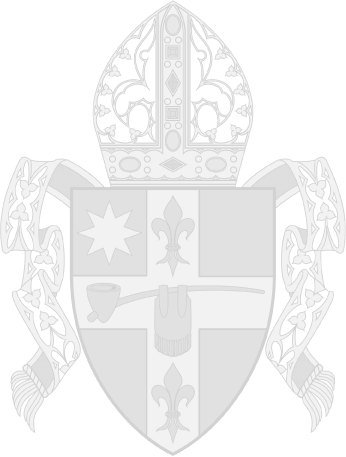 The Diocese is the sum total of all the parishes. 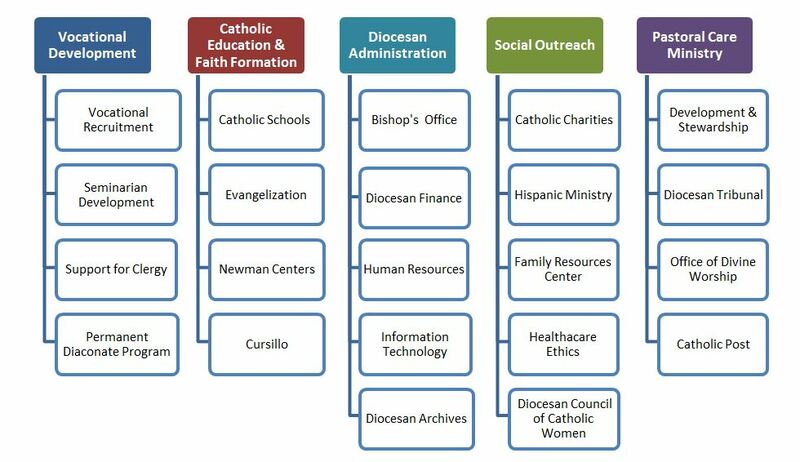 Thousands upon thousands of Catholics in the Diocese are directly or indirectly served by Diocesan programs and services. 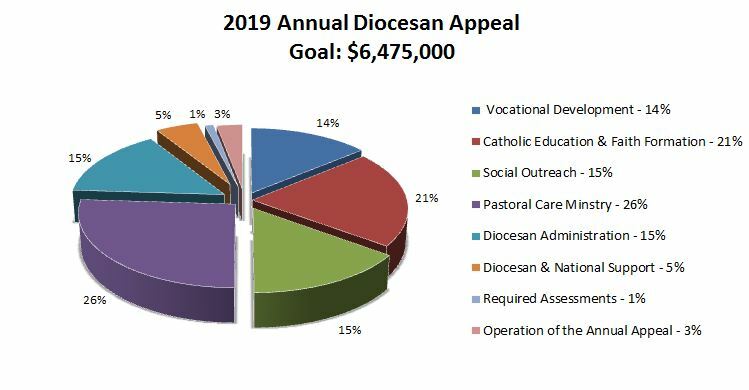 In addition, any money that is paid over the parish's goal is returned to the parish for its own programs and services. The following are some examples of the benefits of the Diocesan Annual Appeal. 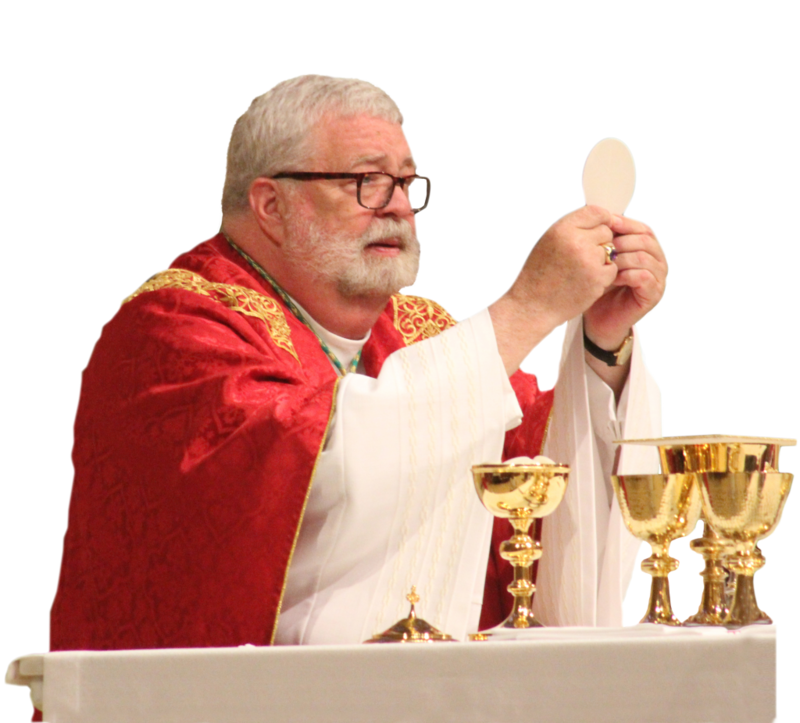 From the Gospel of Matthew we learned, “For I was hungry and you gave me food, I was thirsty and you gave me drink, I was a stranger and you welcomed me.” The work of the Church in every one of our 156 parishes, schools and college Newman Centers, is to bring all souls closer to Christ. Quite frankly, the Church needs your financial support in order to accomplish its mission. Everyone that contributes to the ADA will receive a tax letter in January. You may make a one-time gift, or pledge over eight months.